We are happy to announce that v2.0 of ARK Mobile is on track to release by June 2019. This next major update for the game introduces Dungeons, Tek items, new creatures, the Chronicling system for your tames, and more! 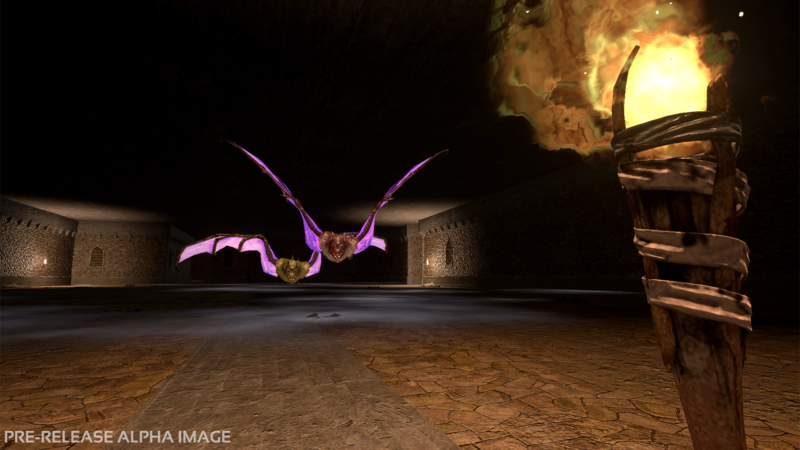 Dungeons bring a new experience to both Single Player & Multiplayer that has never been seen before in the ARK franchise. 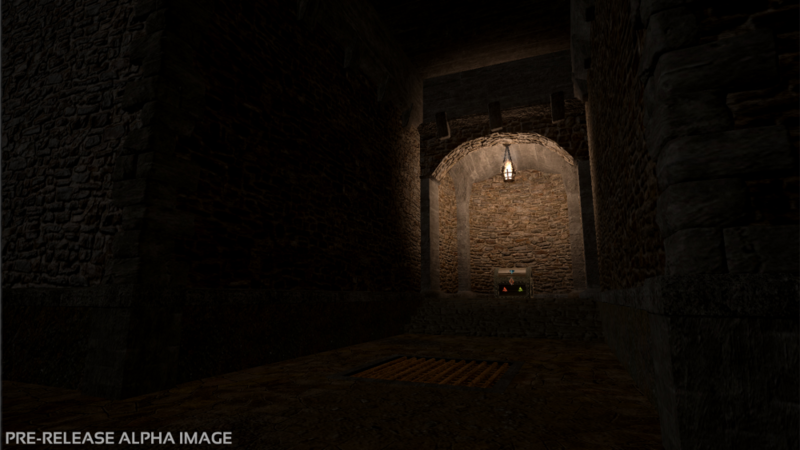 These dungeons are full of long winding pathways, numerous enemy rooms, loot chests and booby traps. If you make it to the end alive, you’ll need to defeat the Boss in order to extract your loot for use back on the Island. Dungeons rotate on a weekly basis. 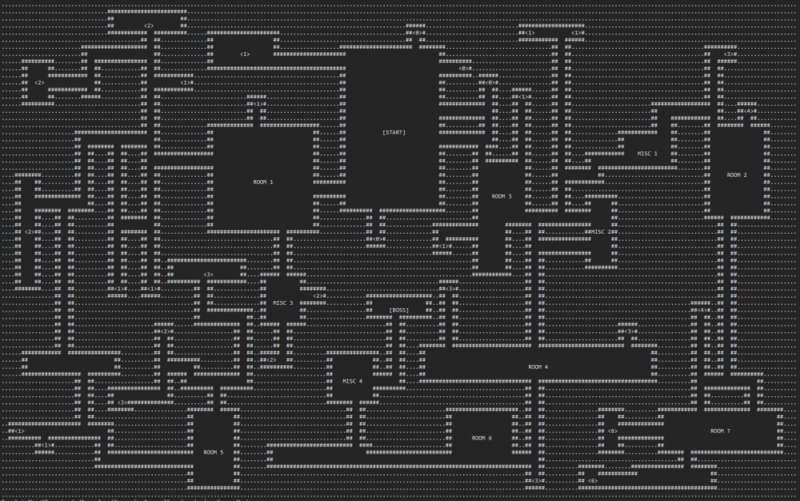 Every week introduces an entirely new dungeon layout that you’ve never seen before. We use procedural generation to create all-new layouts, then hand curate the best enemy and loot placement. 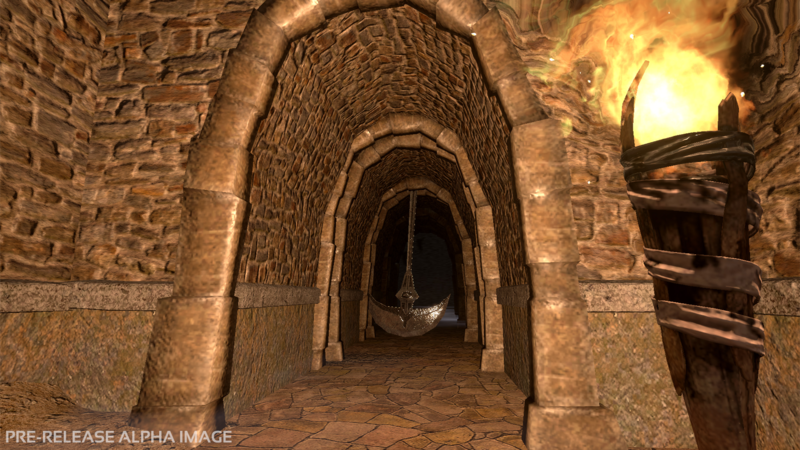 You’ll be entering these Dungeons on foot, without the benefit of any tames coming along with you. This is the ultimate challenge - if you die, you’ll need to start over from the beginning. Health does not regenerate and there are no item caches to retrieve. You’ll need to rely only on items brought with you or resources that you find once inside. Once completed, you can continue running the Dungeons as many times as you like. Your first entry is free each day, and subsequent entries will cost an increasing amount of Ancient Amber. Primal Pass holders are granted two free entries daily. 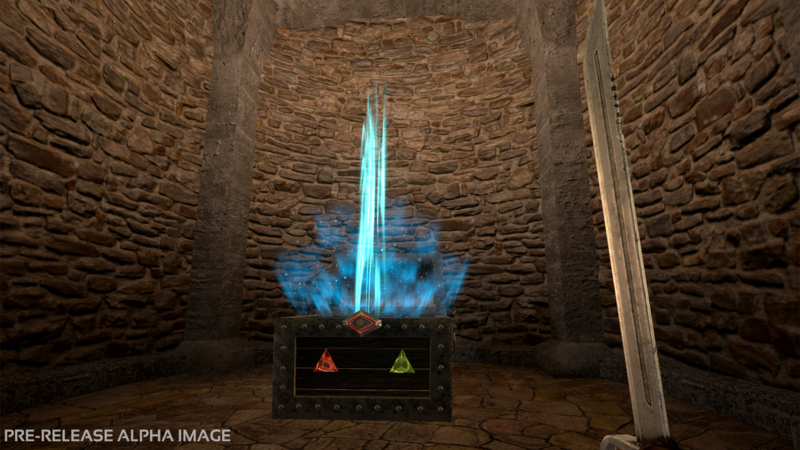 Each week will introduce different Tek Blueprints that can only be acquired from loot chests in that week’s Dungeon. Searching for that elusive Tek Rifle Blueprint? You’ll need to complete the Dungeon during the week that it’s available, otherwise it goes back into the vault until it surfaces again in a future Dungeon. Loot chests will not only contain Tek Blueprints though. You will also find Premium items and resources that you’ll need to make it through to the end such as food, ammo and water. Once you defeat the Boss, all non-consumable loot comes with you and you’re able to respawn at any zone or bed back on the Island. 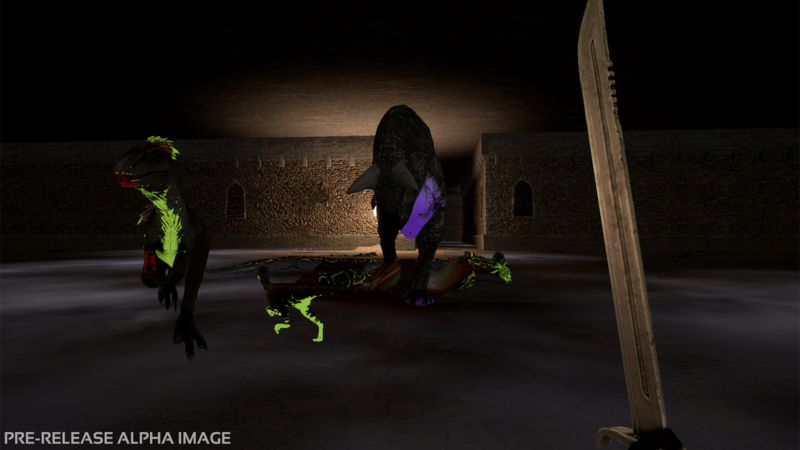 You will encounter many creatures in the Dungeons - both aggressive and passive. While you may recognize many creatures from the Island, you’ll notice they now have an Eerie glow to them. Additionally all new creatures that we add, such as the Troodon, will only spawn in the Dungeons. All of these creatures’ implants can be removed and revived back on the Island, where you can start your own army of Eerie tames. Aggressive enemies are only encountered in enemy rooms, where you’ll be blocked from leaving and tasked with defeating increasingly difficult waves of enemies. Other players can still join you mid-fight, but nobody can progress to the next room until all waves are cleared. Your final task before completing the Dungeon is to defeat the Boss. We have approximately 10 different Bosses that are currently in development. Some will be familiar faces from PC & Console, such as the Megapithecus, and others will be Bosses that you’ve never seen before. 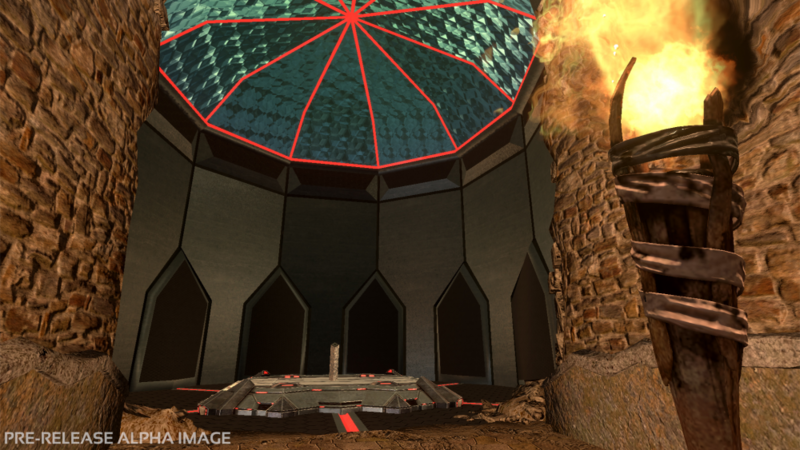 Each Boss battle can accommodate up to 10 players in Multiplayer, and will begin once players have made their way to the Teleport Pad. You’ll face a time limit once the Boss battle begins, and if you’re successful, will reap Eery Element as your reward. This Eery Element can be used to craft Tek Blueprints and Chronicle your tames. Chronicling is the process of forcing your tame back into its implant and freezing it until future use. Once chronicled, the implant decay timer is removed and your tame will no longer count against your personal tame slots or the server tame limit. Tames can be chronicled using Eery Element, and revived when needed for only 2 Ancient Amber, regardless of their level. We have a lot more in store for ARK Mobile 2.0, and can’t wait to share more with you over the coming weeks. Stay tuned! Ilma they want to work stuff into their own story, They also might be trying to work out certain machinates with dinos. If you watched the video and read the information. We are getting new dinos. The new dinos will only appear in the dungeons and you can take the implant out of the dungeon to revive and tame. All new dinos will only be available in the dungeons. Please watch the video and read befor making an arrogant comment when they are doing what your complaining about. "once you defeat the boss, all non-consumable loot comes with you and you’re able to respawn at any zone or bed back on the Island. " I will lose all the consumables that I bring in the dungeon after defeating the boss and respawning? Literally what ARK on PC needs. Something to make me want to play more. When you reach a certain point in the game, there's nothing left to come back for. You can't try new strategies on the bosses since they're not scripted or have phases and you can't really prepare for them, except breed the meanest possible creature, multiply it and hope for the best. If i am soloing the dungeon, will i be expected to kill a boss designed for 10 people? Or will the difficulty scale based on players? pre-emptive question, that may be moot after 1 is awnsered, If the dungeons dont scale, are the bosses within the server level range? Or will it at least be easier then artifact of the strong? Will amber bought buffs carry into the dungeon, or be able to be purchasable in dungeon? (Leg day/Element shield) And can we build things inside the dungeon, Like a smithy to repair gear, not a farming base or anything obnoxious like that. “Additionally all new creatures that we add, such as the Troodon, will only spawn in dungeons.” This is the dumbest idea ever. So that means you are going to lock creatures that should be in the over world like on PC, behind some weekly rotating dungeon? And on top of that you have to kill them and save up enough amber to revive the creatures? Why? You should’ve made it so that the creatures that are exclusive to dungeons are ones that aren’t found on the island on PC. If I wanted to find a Thylacoleo or a Yuty (two Dinos that I’ve been waiting for), instead of finding them clinging on red wood trees or roaming the snow, I have to find them in some dungeon room? Imagine trying to get a high level - the chances for that would be extremely low (and you would still probably have to revive it for 9000 amber or earn its respect or some bs like that). Please just change this, having new Dinos behind a sort of paywall will only just be super annoying and frustrating. Ich fände es ziemlich blöd, wenn neue Tiere dazu kommen würden, welche man nur in den Dungeons finden kann. Ich vermisse zum Beispiel immer noch den Thylacoleo wofür man ziemlich früh den Sattel bekommt , allerdings hat man wahrscheinlich in den unteren Leveln noch kaum Chancen in den Dungeons zu überleben, um sich den oben genannten Tylacoleo zu zähmen. 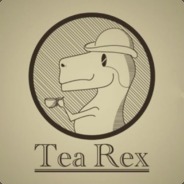 Will Tek be in the single-player game modes or will it be an Oficial Server only thing? I don't know if you all already have plans to include a map with each dungeon, but these dungeons will take hours if not. You may already have plans to include maps, but if not, I have an idea that would give the map as a reward for playing on the island, rather than just giving it to players via twitter or something. Make the map a reward for tributing animal parts at an obelisk. It would make the map a small quest in itself, and it would give a use for all those animal parts that we all just toss because most of them are completely useless. It could be something like a navigation kit for the dungeon. However you do it, I'm super hyped about Ark 2.0! I'm already stocking up on weapons and gear for dungeon running, and I can't wait for release! Please do respond to this wardrum, will all of the new update features be available for single player (not just dungeons but all the tech and everything) because I don't think my device will be capable of a 100 player server with multiple half a kilometer dungeons loaded at full ability. I also would like to know if the bosses will have a big effect on game fps. I really don't want to have to worry about a boiling hot phone. By the way I use a iPhone 8 and the battery still gets hot from time to time. I do understand a game this great needs even better rescources to run well. Hey if that is what the developers want to do then let them. They are obviously trying to have things only exclusive to the mobile app and that cant be seen on PC or console. And bty good work developers I cant wait to see this update in July and also if it is not tol much to ask can you make the wooly mammoth platform saddle an engram unlock and also plz make it to where the bosses implants can get extracted to go and tame them. But to get the saddles you would have to get the reasources from the dungeons and outside map plz that would be really awesome if you guys to do that. P.s forgot my username while I was typing this so I added my YouTube channel name. Also plz make it to where the Samsung Galaxy J7 can record your Ark Survival evolved mobile plz. How about fix the crashing so I can say a game I paid for. Where are the new dungeons located on solo servers? How can I become a developer of the game . Eh. They have to make money somehow, I guess. An explanation for an identical message.